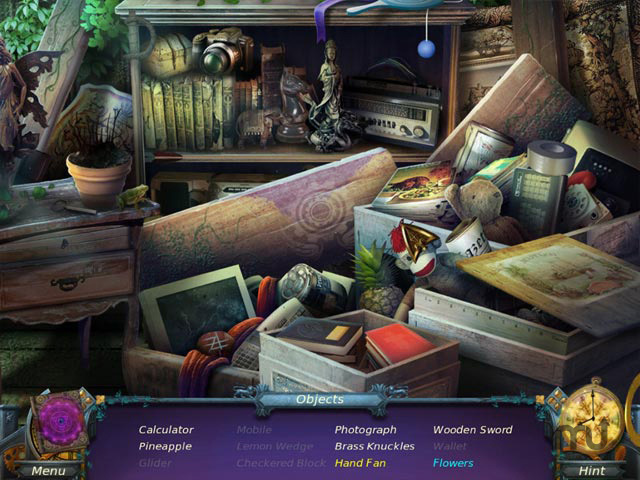 Restore time to its rightful place in this hidden object game. Is there a better alternative to Time Relics: Gears of Light? 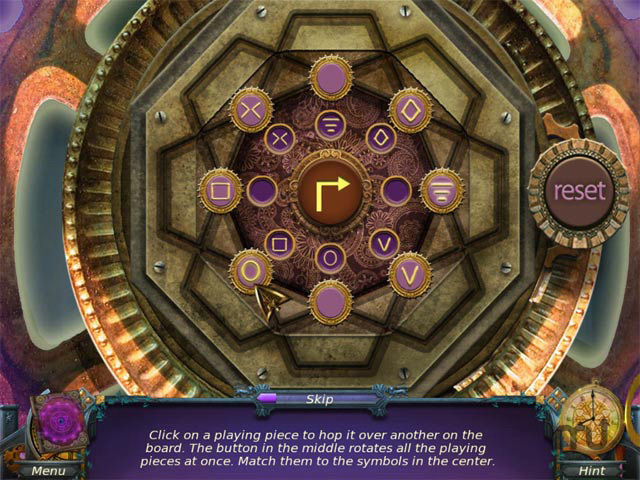 Is Time Relics: Gears of Light really the best app in Puzzle category? Will Time Relics: Gears of Light work good on macOS 10.13.4? For hundreds of years, the clock tower at the edge of town in Time Relics: Gears of Light has been a landmark and a tourist attraction. The tower itself appears to never age, and the small town’s inhabitants are prosperous and happy. Enter the Hands of Fate - a mysterious group whose objective is to keep the continuum of time running smoothly. You play as a member of the Hands of Fate determined to collect all the Gears of Light and return them to their rightful place in the tower thus restoring time to its rightful place - but, is it already too late? 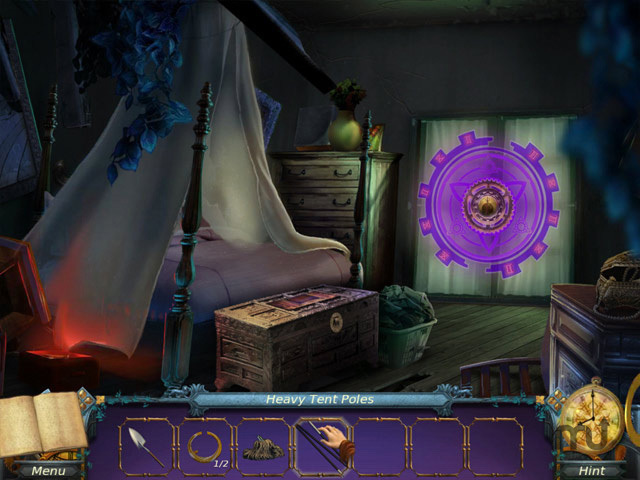 Time Relics: Gears of Light needs a review. Be the first to review this app and get the discussion started! Time Relics: Gears of Light needs a rating. Be the first to rate this app and get the discussion started!